All my laptops are now have 2 x 500GB SSD's, and I have no need for massive onboard storage anyway .. I'm not a gamer, and stored files go straight on the NAS, so I'm not really in the market ATM. That said, it's great to see prices continue to tumble .. I wanna see them finally kill off HDD's which are slow, inefficient, and damage prone .. yesterdays tech. In fact IIRC Crucials have power loss protection where Samsungs don't. 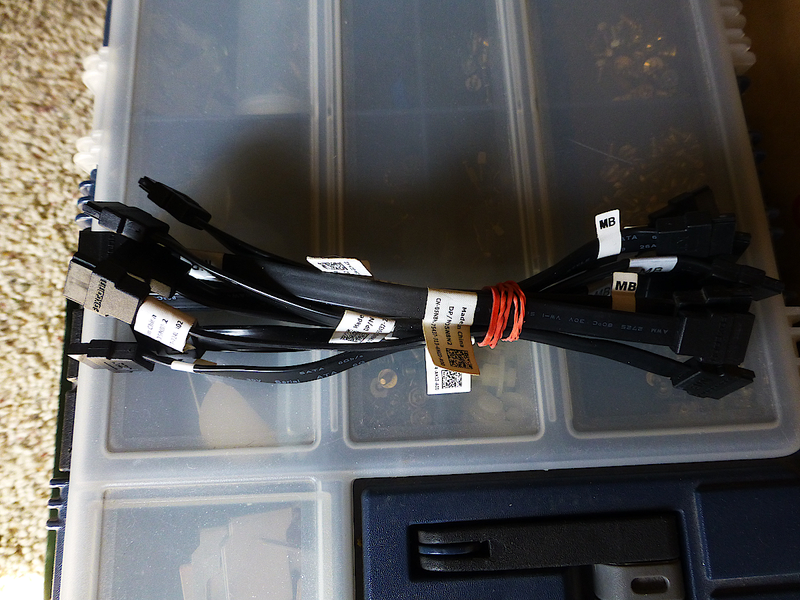 I finally bought some genuine Dell SATA cables this week (Mar. 2019), and I'm getting ready to complete my 7010 i7 project. I was thinking about your post (above) and checked the spec sheet. Yes, you're right. The Crucial MX500 1TB has power loss protection. They call it "Integrated Power Loss Immunity". They call it "Integrated Power Loss Immunity". Yup, this drive uses 2nd generation Micron 3D TLC NAND flash, and they call it "NAND-integrated power loss immunity". I bought this SSD on a lark, because of the price. It's highly rated in reviews and has a 5-Year warranty - which is the most telling indicator of its true worthiness. Do we suddenly get all NIPLI whenever we are near VinDSL's machine? 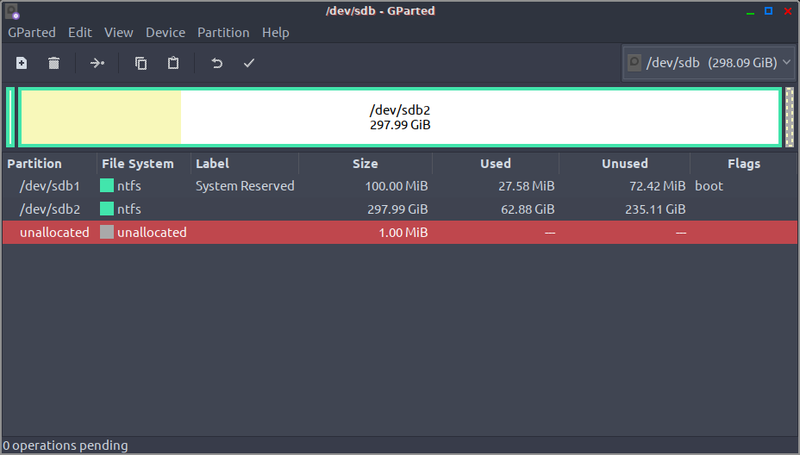 One of the reasons I put this Dell 7010 i7 project on the back burner, for so long, was because owning a 1TB SSD is kind of messing with my mind. 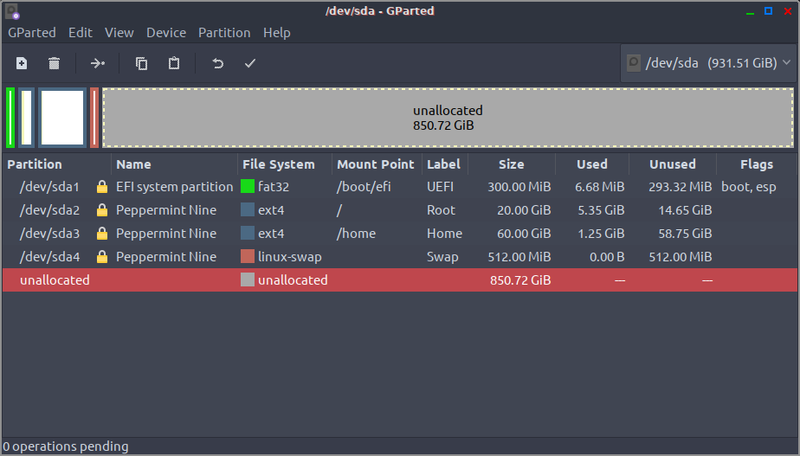 I can get by just fine with a 64GB SSD - 128GB SSD on a dual-booter. What I've been doing, the past few years, is using a small-ish SSD as my primary drive, and a 1TB spinner for internal storage. Now that my feet being held are to the fire, to make a decision, I'm thinking I might reverse the order - use the 1TB SSD as my primary drive, and a small-ish spinner for dual-booting. I case, ppl don't realize it, there are a LOT of crappy, overly delicate, highly sensitive, ultra-high-density drives for sell out there. How does one tell which drive is good, and which one is crap? A quick way to tell is by checking the warranty. For instance, I'm on NewEgg right now, looking around. They are selling a refurbished HGST MegaScale DC 4000 4TB SATA III 3.5" Hard Drive for $59.99 USD. Not bad... until I checked the warranty: "1 Year Warranty" Junk! Keep looking. Next, I checked out a Hitachi Ultrastar A7K2000 2TB SATA III 3.5" Hard Drive refurb, for $34.99 USD. Once again, not bad... until I looked at the warranty: "90 days". Hello?!?!? Right now, today, in 2019, I personally wouldn't buy anything with less than a 3-year warranty, at any price. Models with a 5-year warranty (or more) are the best choices, these days, even if they (generally) cost considerably more. I only needed one (1) Dell OEM 7" SATA cable, but shipping was the greater cost in this transaction. While one (1) cable costs $4.99 USD, delivered to the abode - I decided to buy ten (10) cables for $9.99 USD. And, I decided to run the 1TB Crucial SSD as my primary drive (top) with the (OEM) spinner for dual-booting winders 7 (bottom). I literally spent days n' weeks updating and upgrading W7 Pro. Seemed like a waste, having it gathering dust in the closet. Everything in Dell 7010 PCs is modular, and mostly tool-less. The winders spinner now resides below the P9 SSD. Rather fitting, don't you think - Peppermint 9 living it up in the penthouse; winders 7 buried in the basement?!?!? I started off by looking for info on a Roku stick that I picked up at a thrift shop for $10.00 USD, but quickly got bored. Somehow, while I was milling around, I serendipitously ran across Micron SSDs. I know that the Crucial MX500 1TB drive is manufactured by Micron. 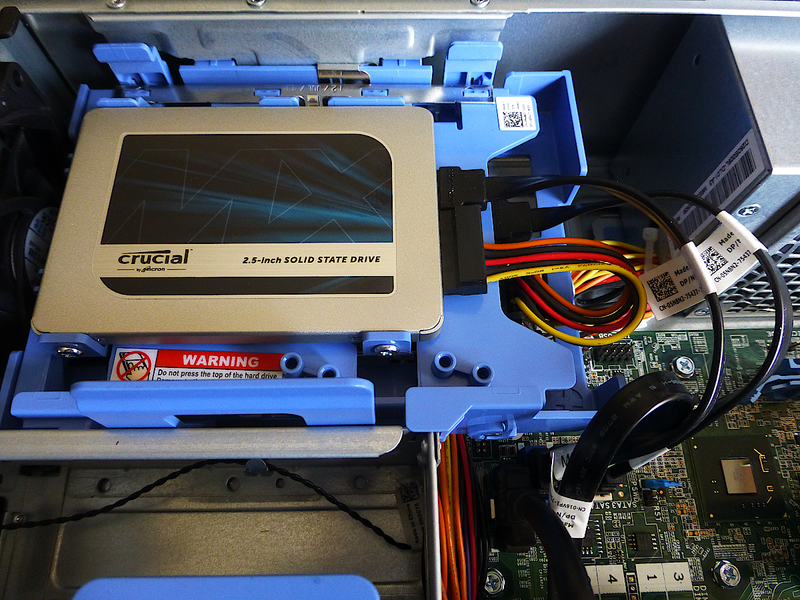 The metal cases on the Micron and Crucial SSDs look identical, so I looked around for some performance comparisons. I couldn't find any comparisons between the Crucial and Micron SSDs, but I did run across a comparison between a Samsung EVO 1TB and Crucial MX500 1TB. I own several Sammy EVO SSDs, so it peaked my interest. Now that 1TB SSDs are becoming increasingly affordable - even cheap - I thought I would post this video here. It hits some of the high point that I was trying to express above. Heh. I'm glad I watched that video again. A firmware update is available. Will little 'winders' never cease? It can be done from a bootable USB ISO, like installing Peppermint, but the Legacy MBR boot mode is broken. It requires UEFI booting with Secure Boot disabled. The winders GUI just makes it less problematic. I'll give it a while before flashing it - let somebody else be the guinea pig, you know?